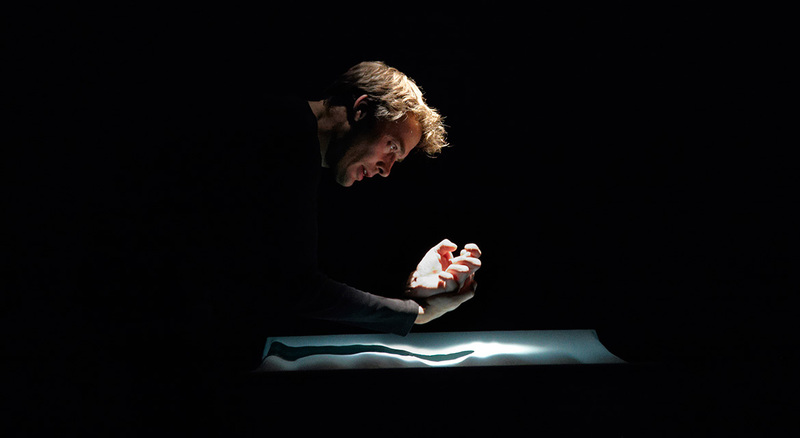 An international best-seller, Maylis de Kerangal’s poetic medical masterpiece The Heart is a stirring race against time adapted, performed and directed by French actor Emmanuel Noblet. The touching and sometimes amusing French novel, Réparer les vivants, is about 19-year-old Simon’s tragic surfing accident and his organ donation to save another’s life. Told through the voices of all the memorable characters involved, the story unfolds over the 24-hour deadline to transplant a human heart and unearths the complex wave of emotions and ethical questions that come with the miracle of modern medicine. Don’t miss the special 300th performance of this award-winning play! Emmanuel Noblet has been an actor since 2000 working in theatre in both classical and contemporary repertory (Shakespeare, Racine, Corneille, Marivaux, Andreïev, Garcia Lorca, Durif, Lagarce). 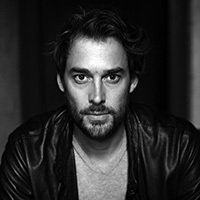 He has also worked in collective creations and with many directors, including Catherine Hiegel, directing Le Bourgeois Gentilhomme with François Morel. 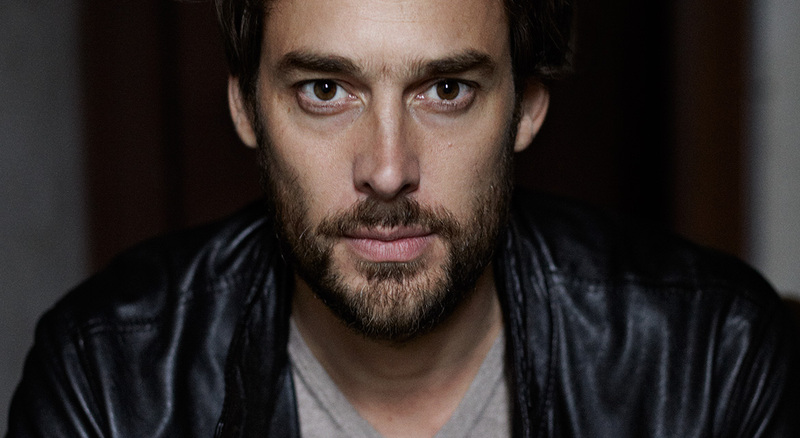 Noblet has acted in a number of telefilms, notably L’Affaire Villemin and the series SCALP for Canal+; and in films, including La Conquête by Xavier Durringer, La fille de nulle part by Jean-Claude Brisseau (awarded the Golden Leopard 2012) and Chic by Jérome Cornuau, with Fanny Ardant. He has also worked as a stage manager, lighting designer, artistic collaborator, and director’s assistant in both theater and film. He directed Et vivre était sublime at the Maison de la Poésie (awarded the audience prize at the OFF Avignon Festival 2015). At the request of the writer, he also staged a concert reading of Boussole by Mathias Enard, which won the Goncourt Prize in 2015. 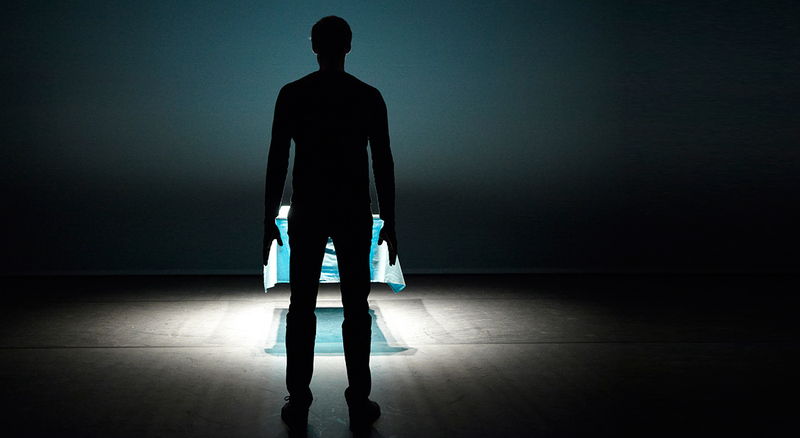 His adaptation, direction, performance of the novel Réparer les vivants by Maylis de Kerangal was awarded the 2017 Molière for Solo Performance.